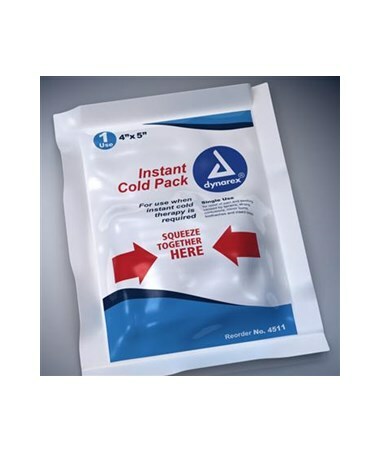 Dynarex Instant Cold Packs provides immediate cooling relief to injured area. 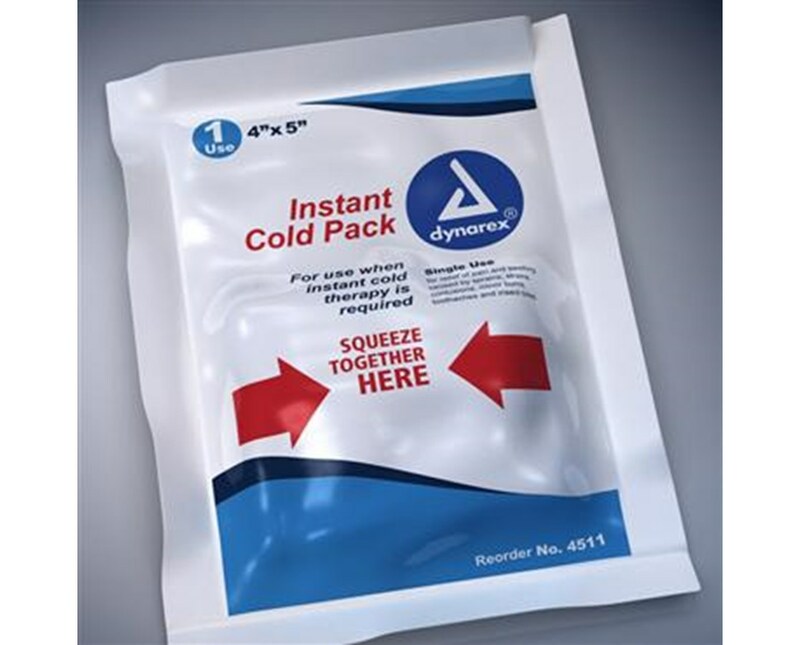 Easy to activate pack with one squeeze making access quick and convenient. 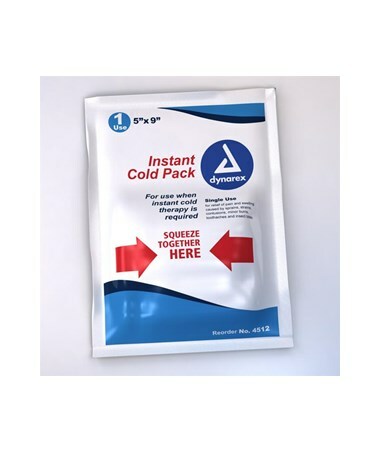 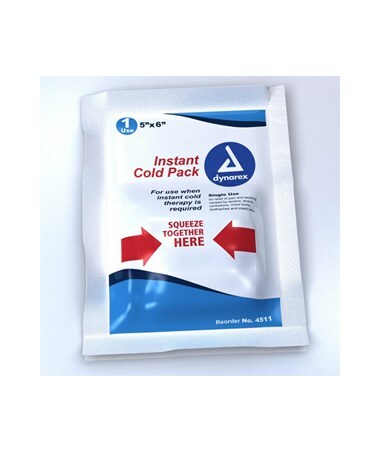 Dynarex Instant Cold Packs are flexible and easily conforms to body contours.